Music for Meditation, Yoga and Relaxation. 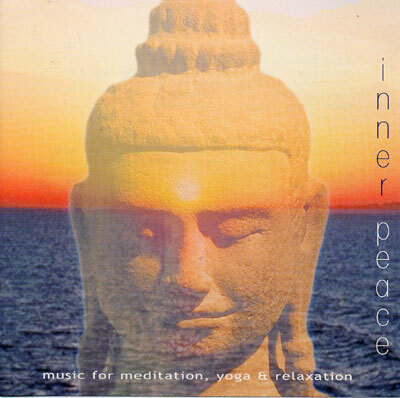 Serene sounds for meditation, yoga and relaxation with shakuhachi flute, celestial harp, grand piano, clarinet and guitar. A gentle melodic journey from the temporal world into the timeless realm of dreams - emanating from matter, floating towards infinity - tasting the silence between the sounds - warm and vibrant East and West harmonies resonate a deep peace - a voyage into the boundless ocean of self.